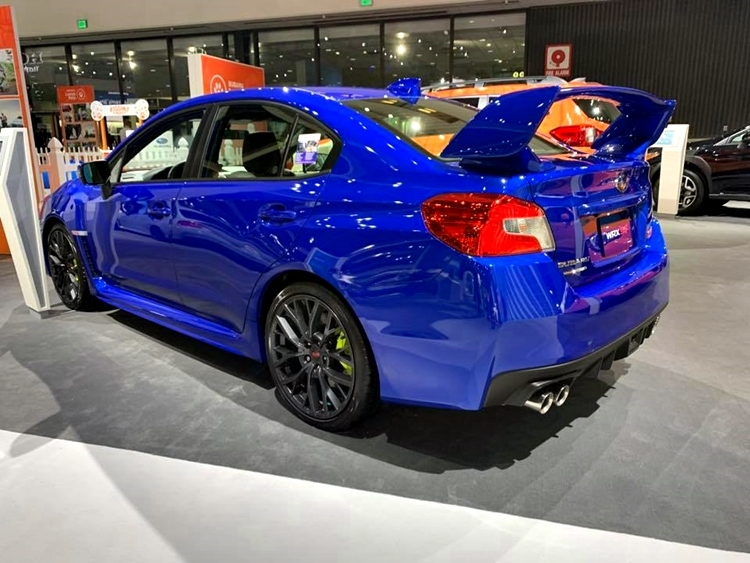 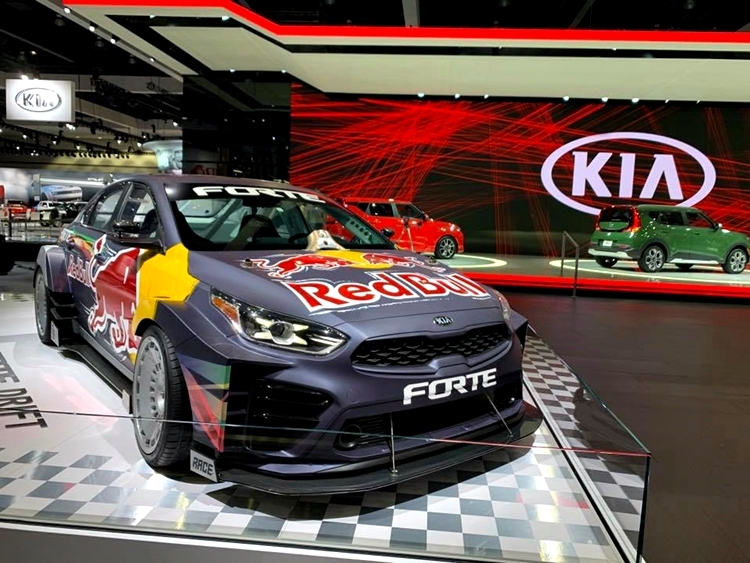 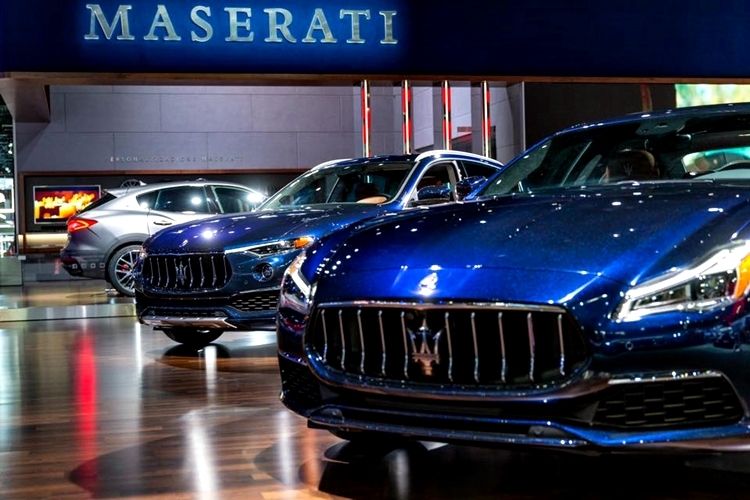 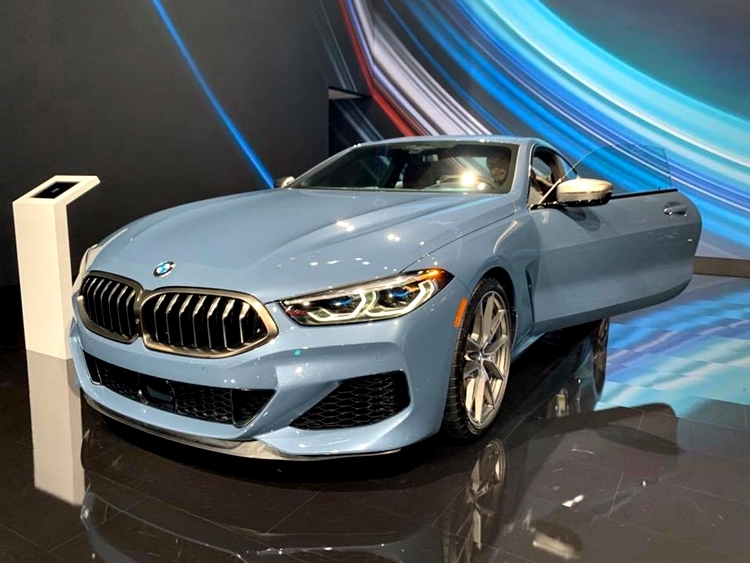 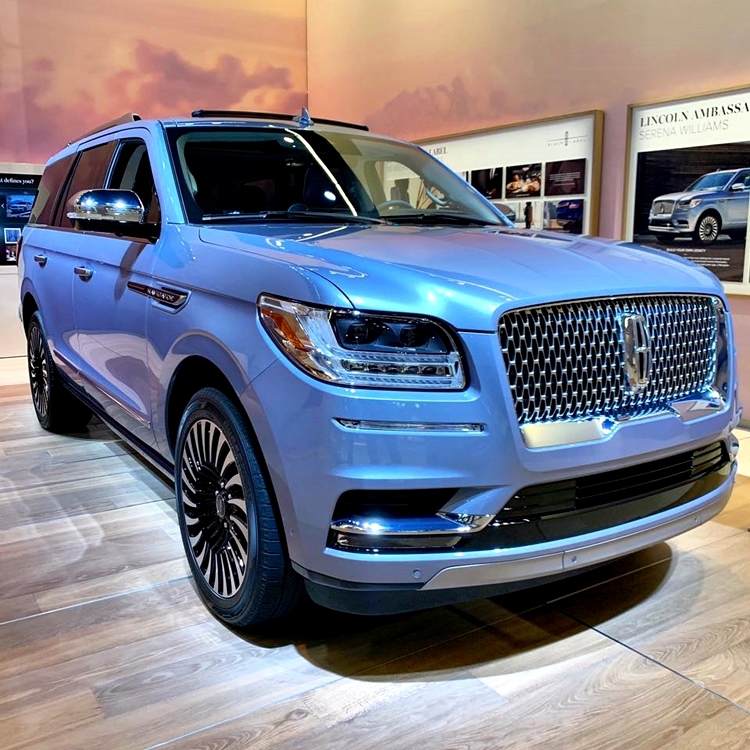 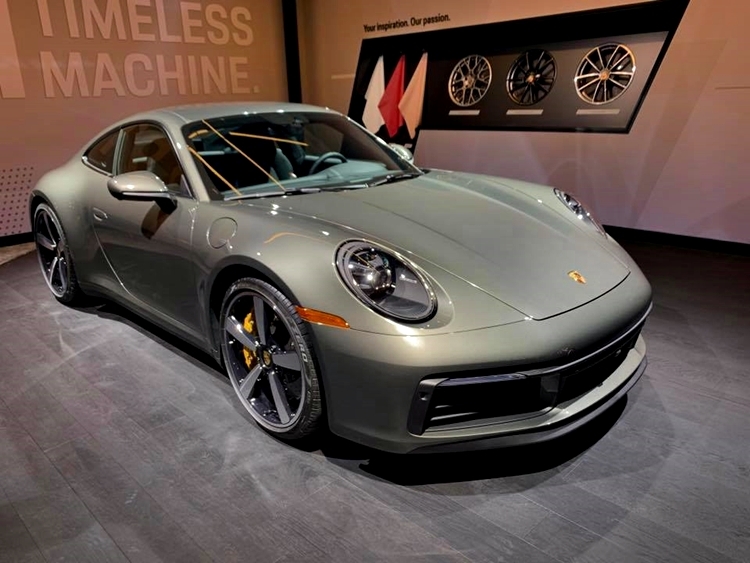 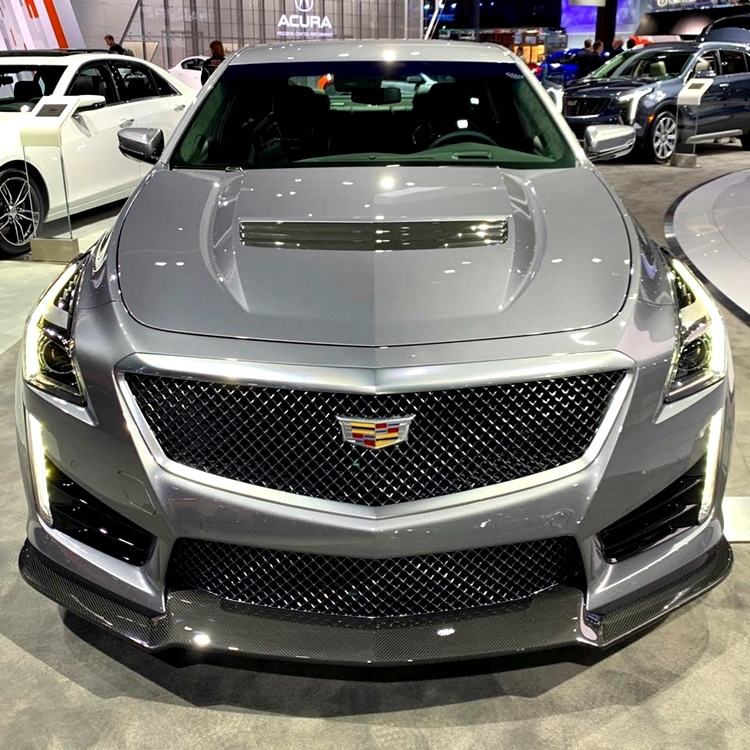 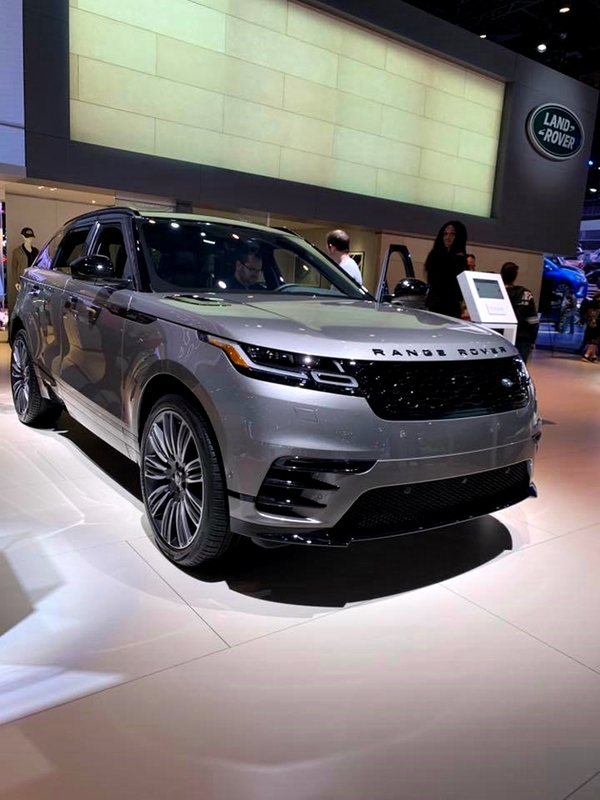 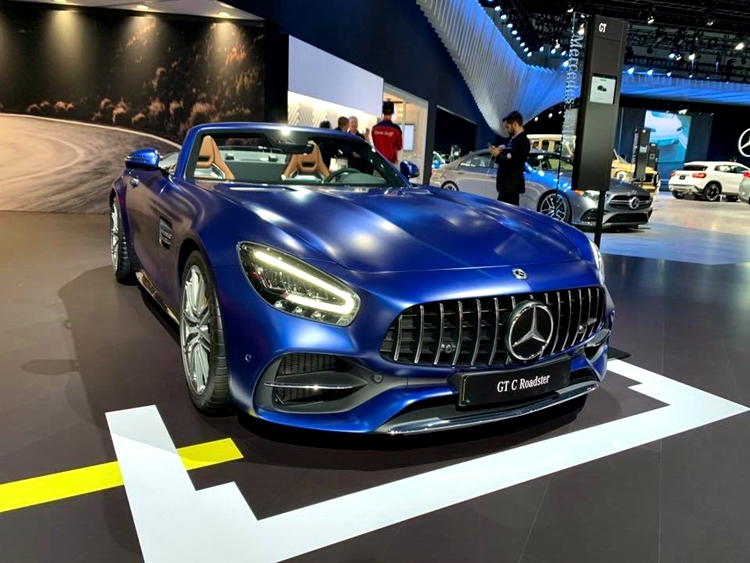 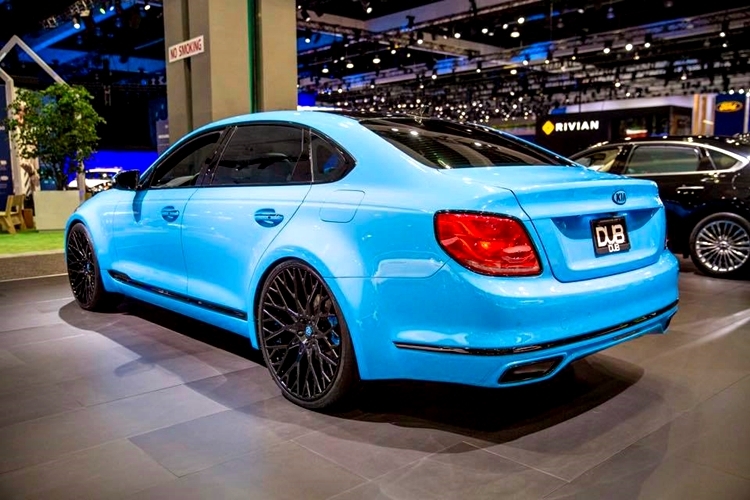 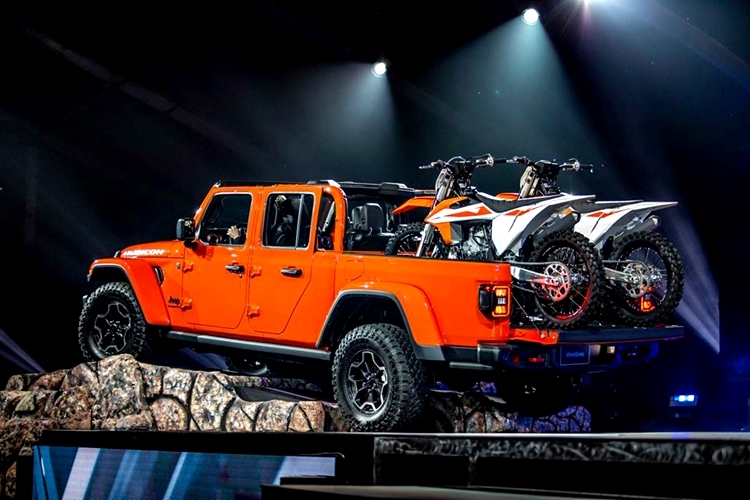 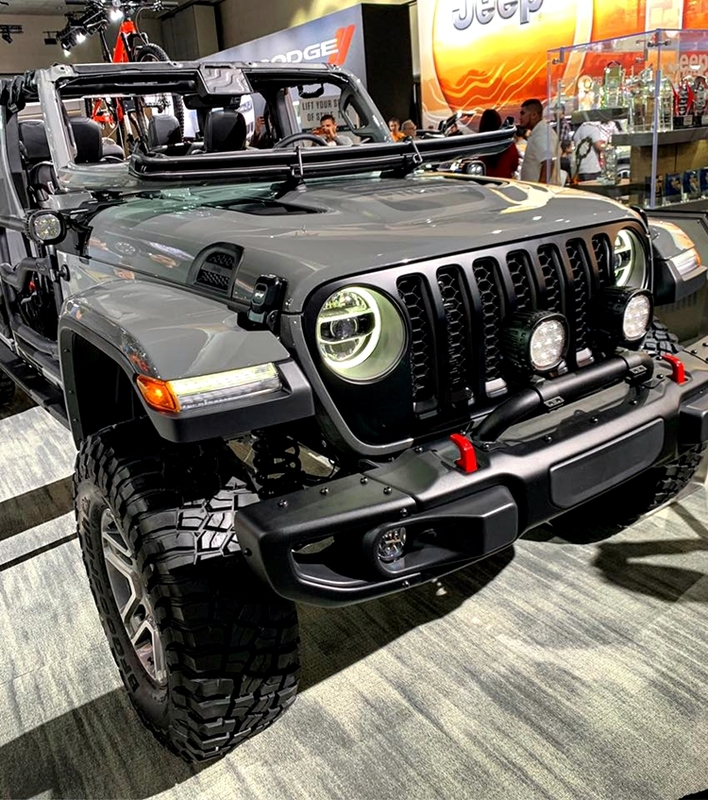 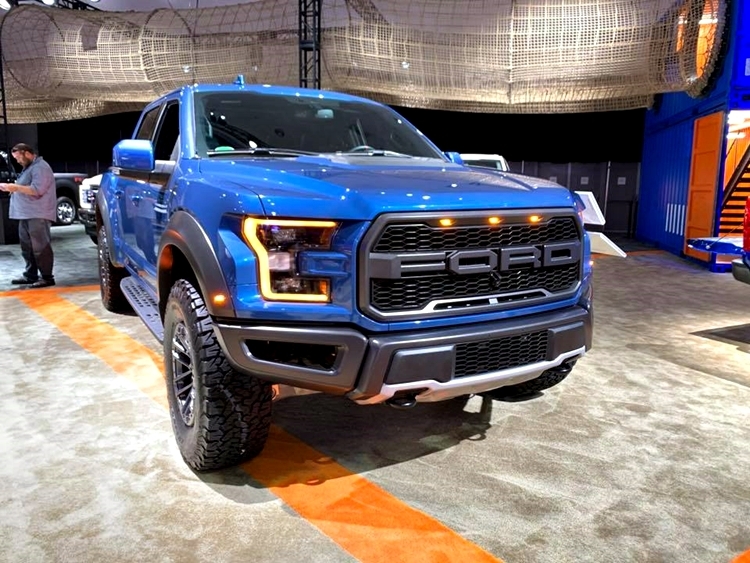 A Display of Cars At The LA Auto Show 2018 - Photos - AutoReportNG "AutoReportNG-The No 1 Car Blog In Nigeria That You Can Trust - AutoReportNG"
Think of a better way to end the year? 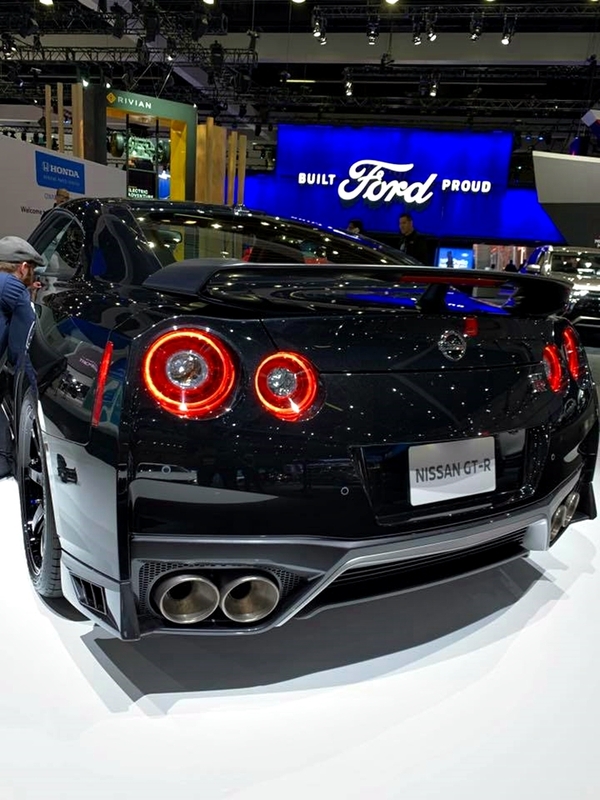 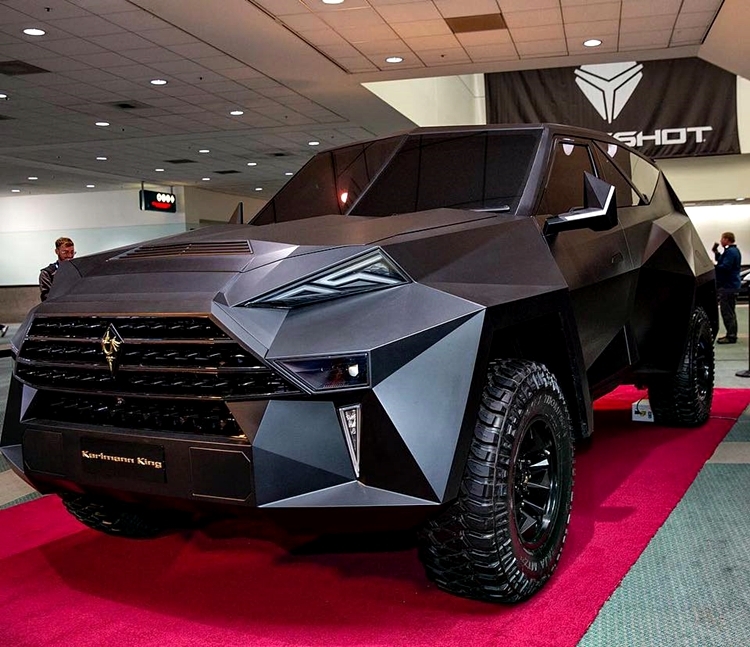 Then the LA Auto Show must be a show to consider. 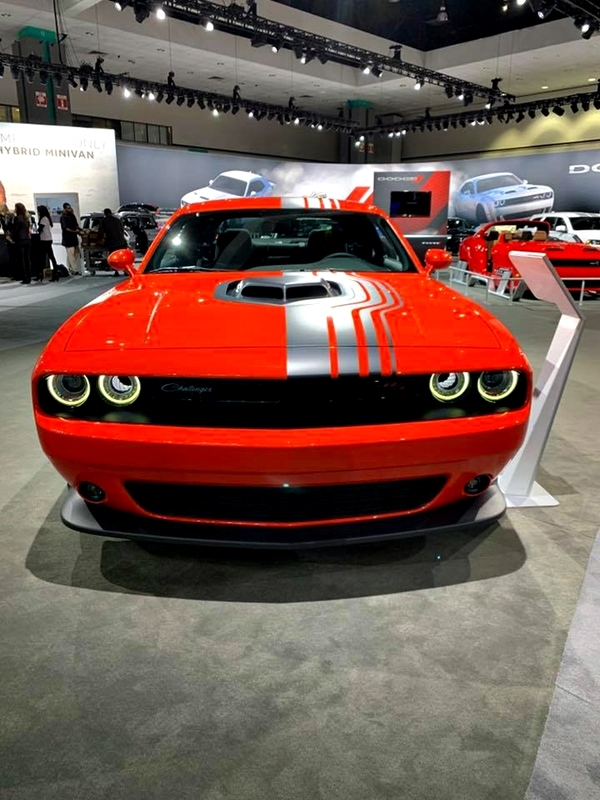 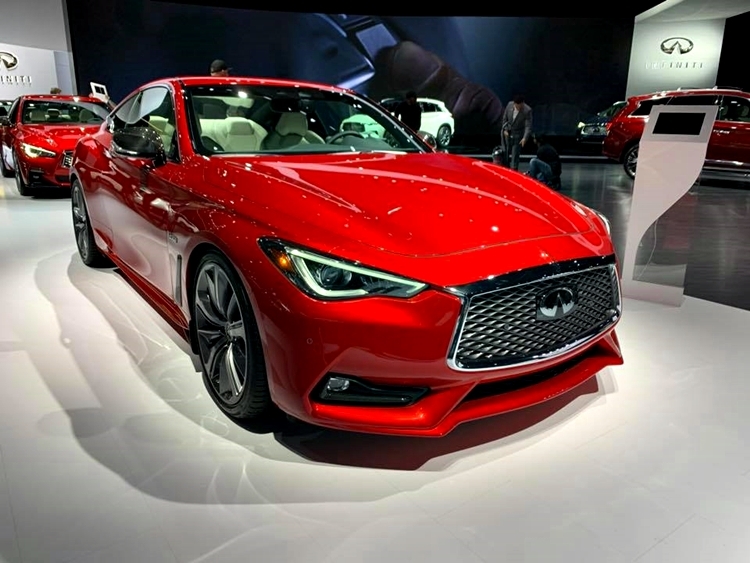 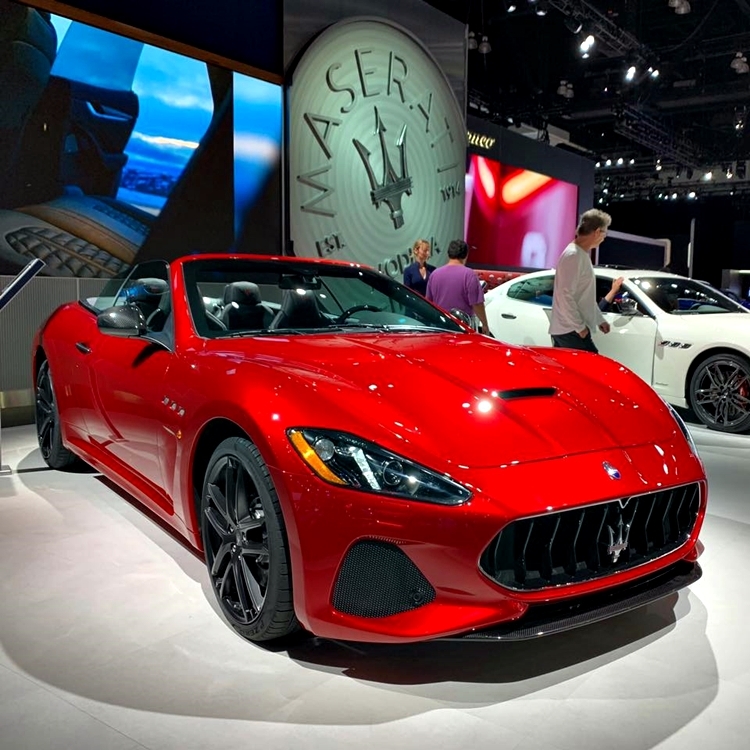 Tagged as one of the biggest Auto Show in the industry, the LA Autoshow is where carmakers showcase their new input to the auto world. 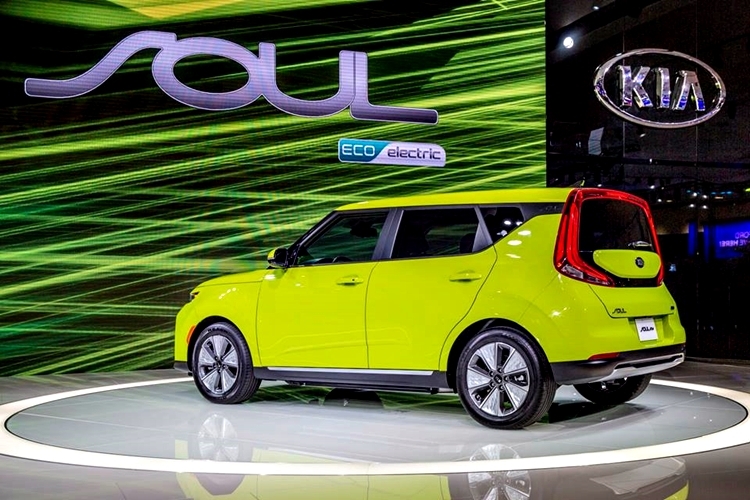 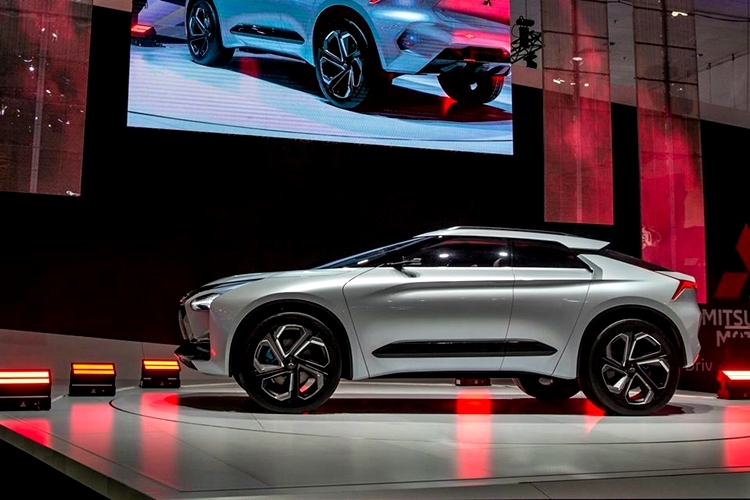 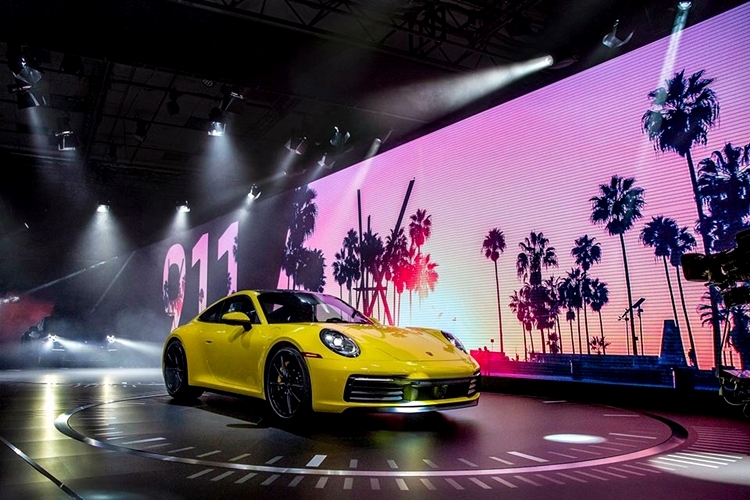 Los Angeles is agog for new cars all thanks to the LA Auto Show. 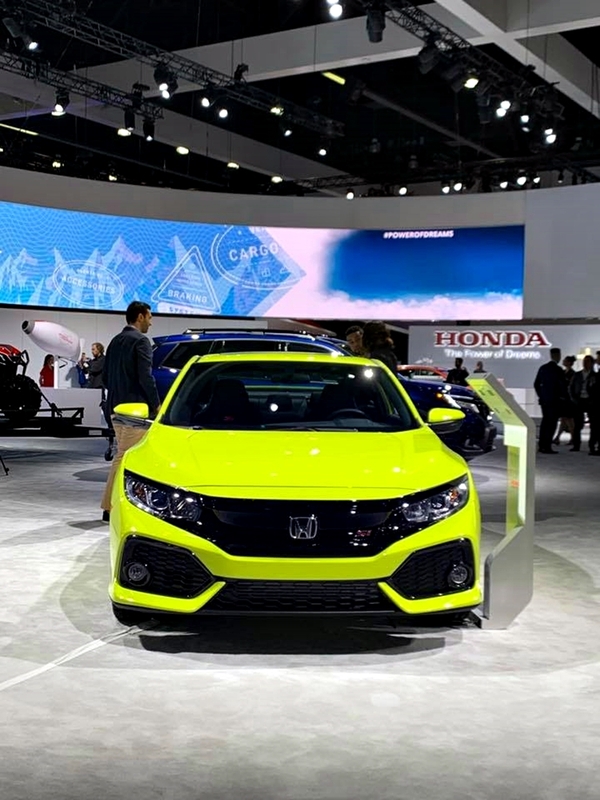 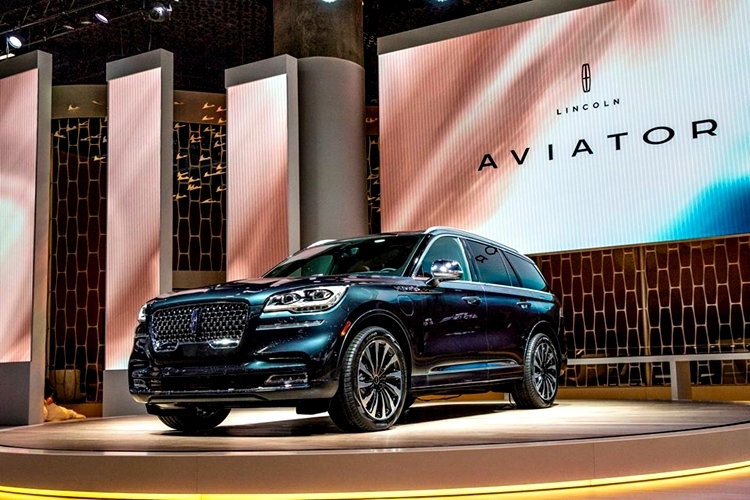 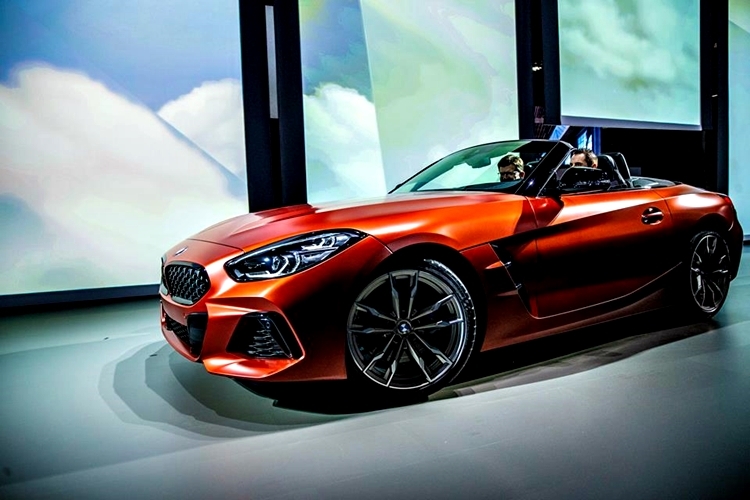 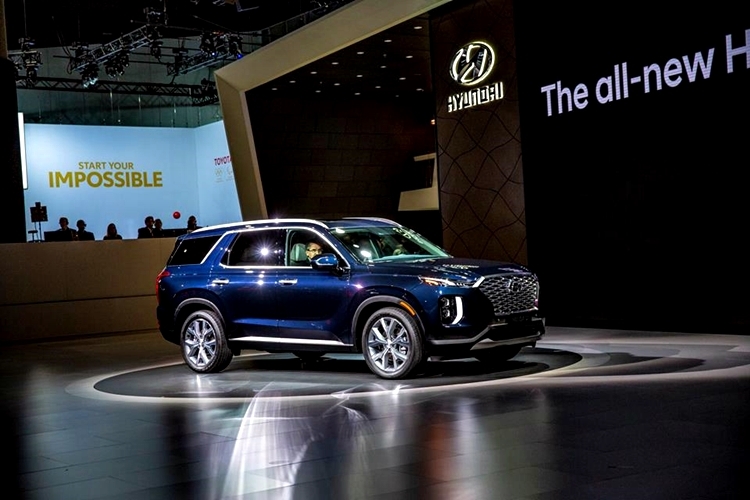 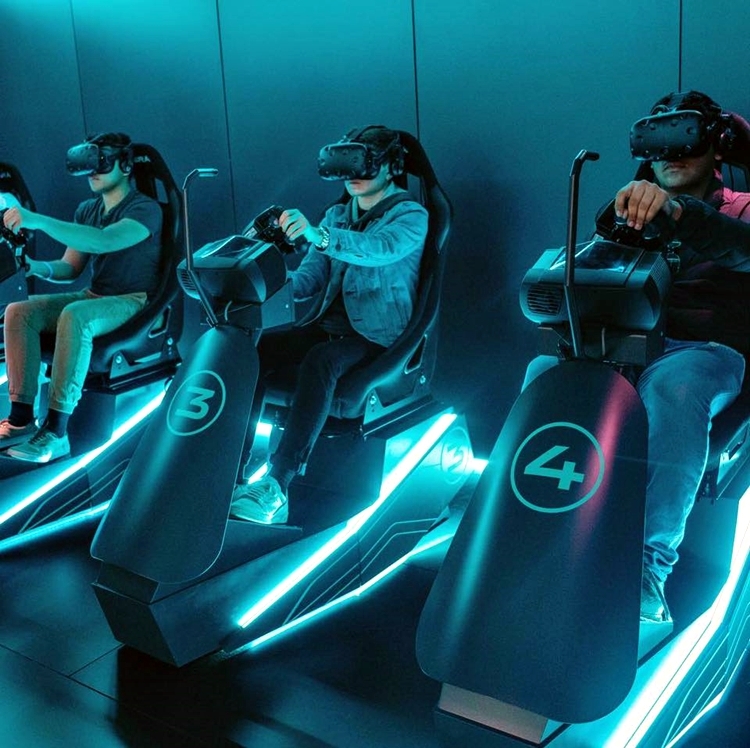 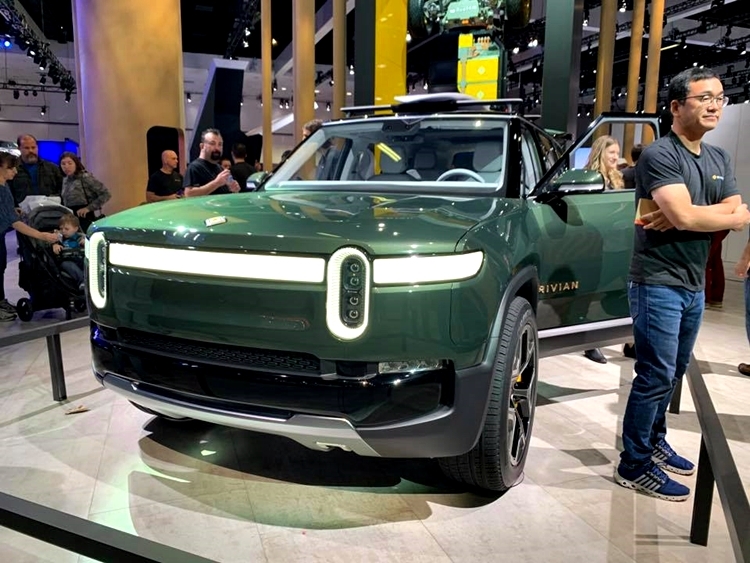 The 2018 LA Auto Show brought forth a torrent of meaningful new vehicles at ground zero for car culture, automotive design, and trend-setting cars. 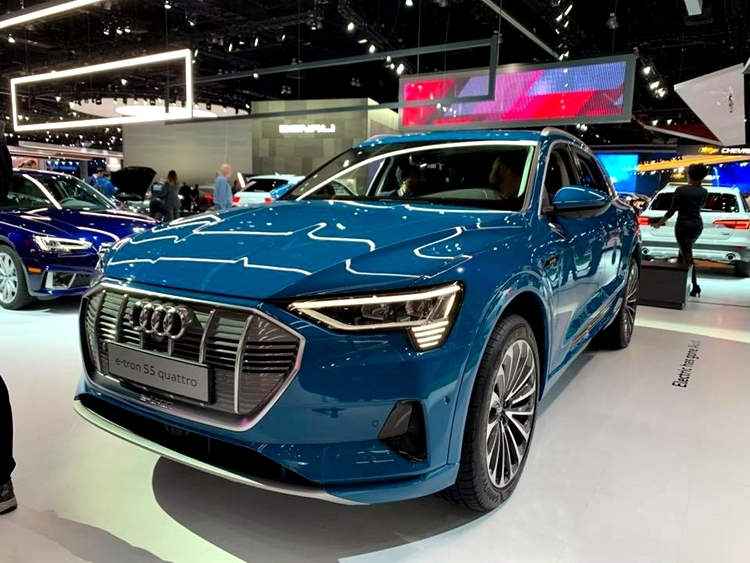 The LA show pushed all the hot buttons for cars heading into 2019 with more models, hybrid powerplants, and enough high-end rides to entice all car lovers across the globe. 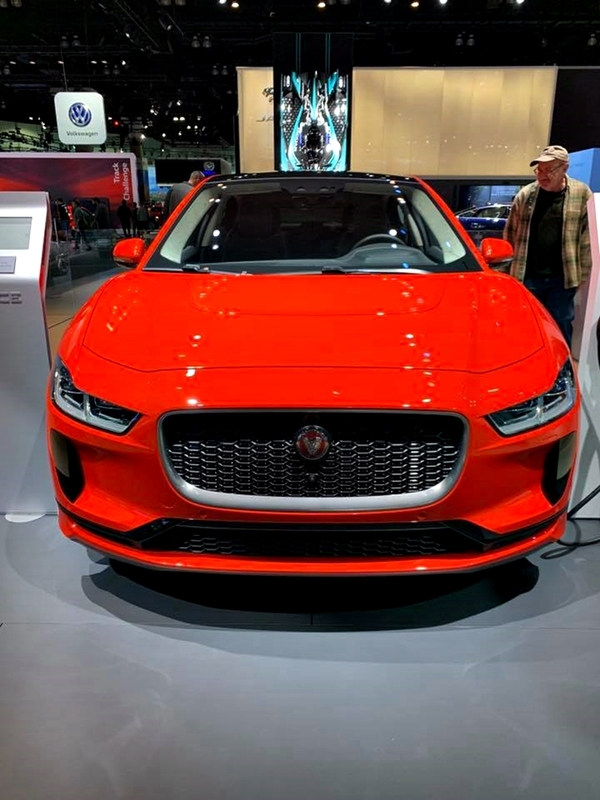 Even Tesla has a stand at the LA Civic Center; it has skipped most auto shows the past several years but they are back with a bang, we can't wait to see what they have up their sleeves. 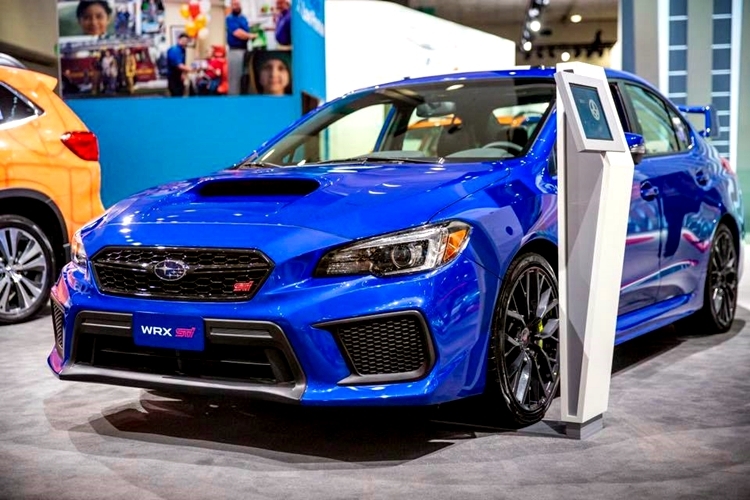 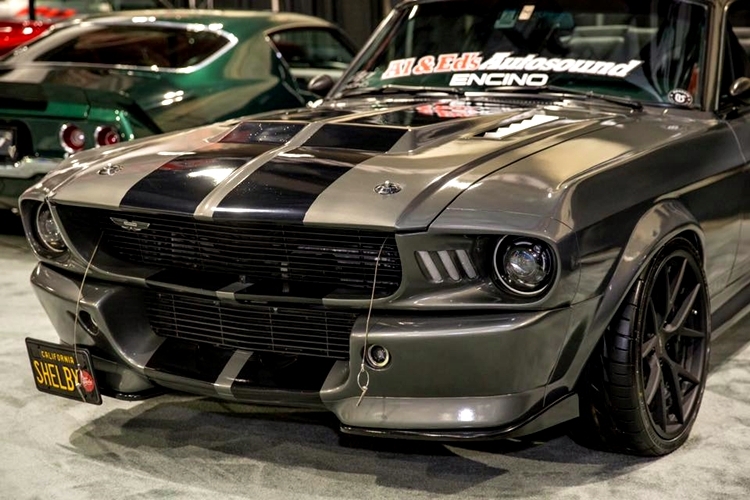 Here are our favorite dozen cars of the LA auto show. 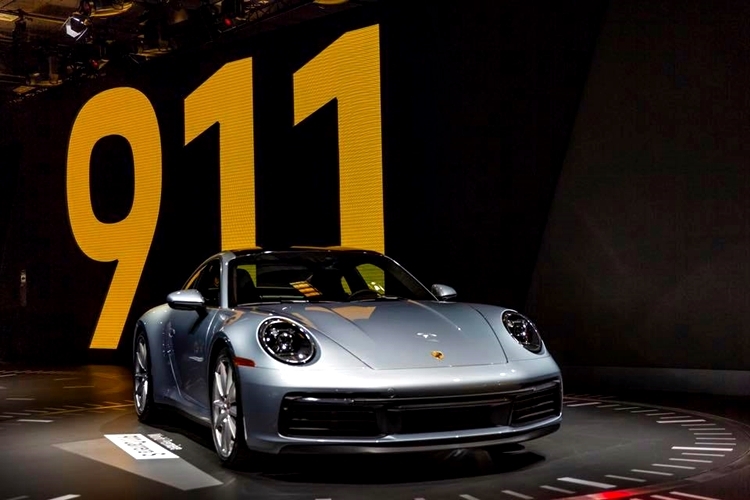 There are so many good cars, we didn’t have room for the new Porsche 911. 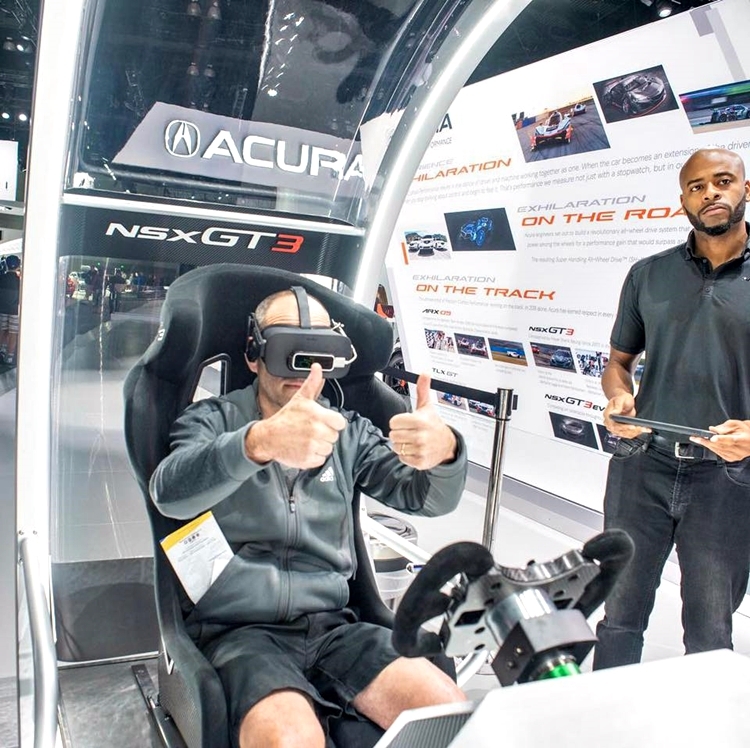 The 2018 LA Auto Show — also called AutoMobility, because of the concurrent conferences and alternative-energy-vehicle ride-and-drives of the first week, runs through Sunday, Dec. 9, at the Civic Center. 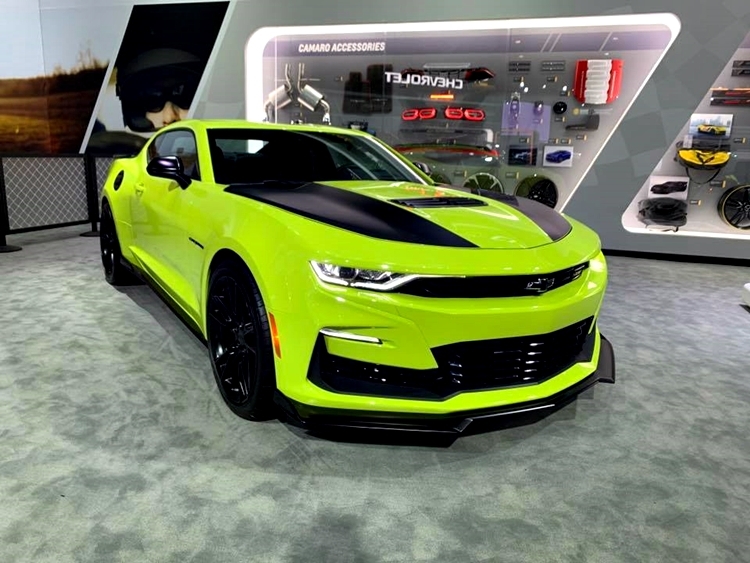 These are some of our favorites cars at the on-going event... What's your take?